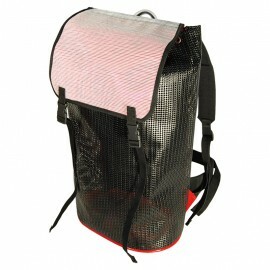 Bag for canyoning in varnished PVC 1100 dTex 900 canvas. Round holes on the bottom and resistant grilles on full height for water evacuation. 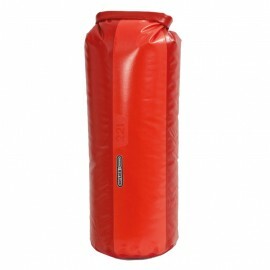 Bottom with stitch protective piping, specially conceived to contain 6L water-cans in upright or lying position. 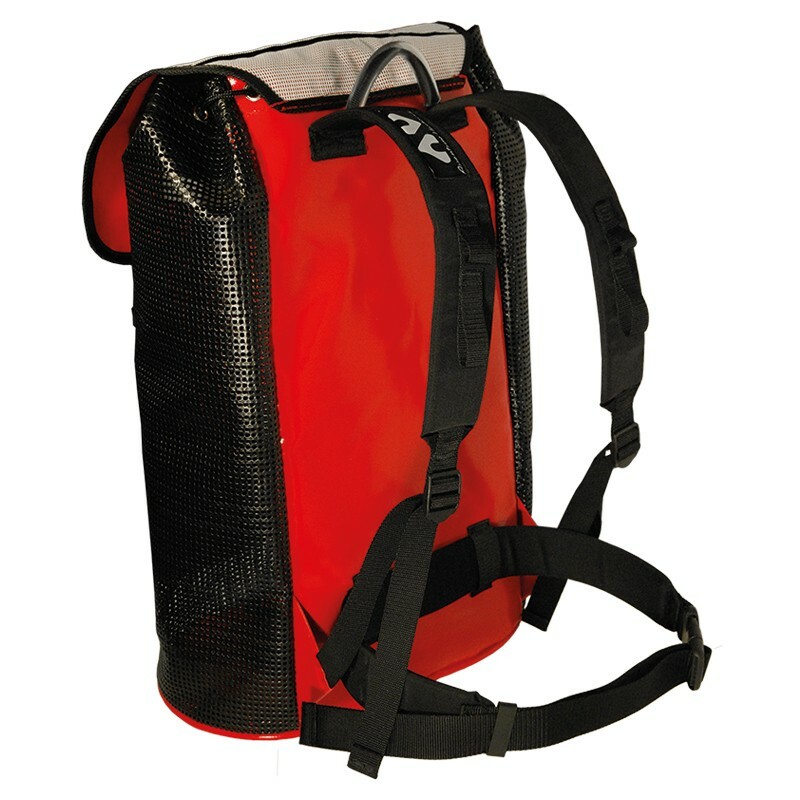 Back foamed and adjustable shoulder straps padded for a better comfort. A hoisting handle. A side handle. A bottom handle. 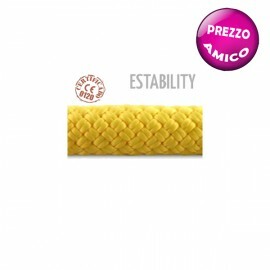 Fastening by eyelet and string . 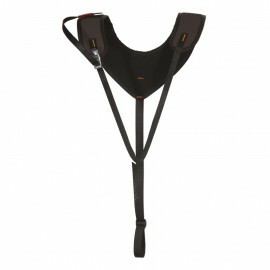 Model with exterior flap : additional fastener on the front with 2 clipped tightening straps.1 inside gear loop. hIgh resistant canvas and high resistant grille Precontraint Height: 63 cm - Capacity: 45 L - Oval bottom: 22 x 35 cm - Weight: 1555 g.